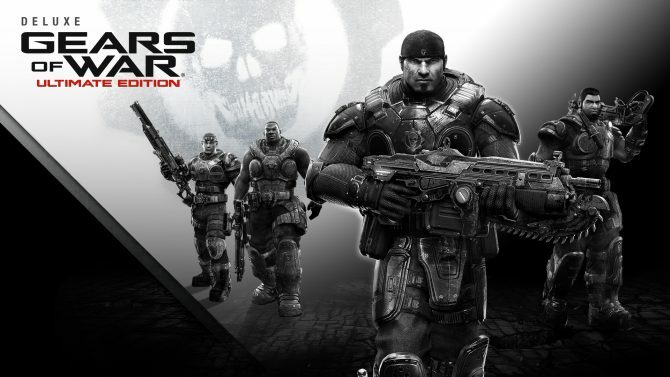 In celebration of the series’ 10th anniversary last year, Gears of War: Ultimate Edition brought players a faithfully recreated version of the original title for Xbox One, with the Ultimate Edition coming on the horizon for PC and its system specifications having been revealed. 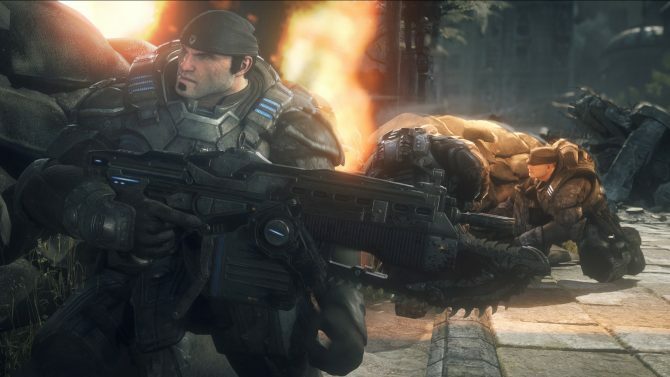 The system requirements and specs for Gears of War: Ultimate Edition briefly appeared on the Windows 10 Store, though at this time seem to have been taken down. However, the full system requirements and notes from the store listing were noted by Windows Central. 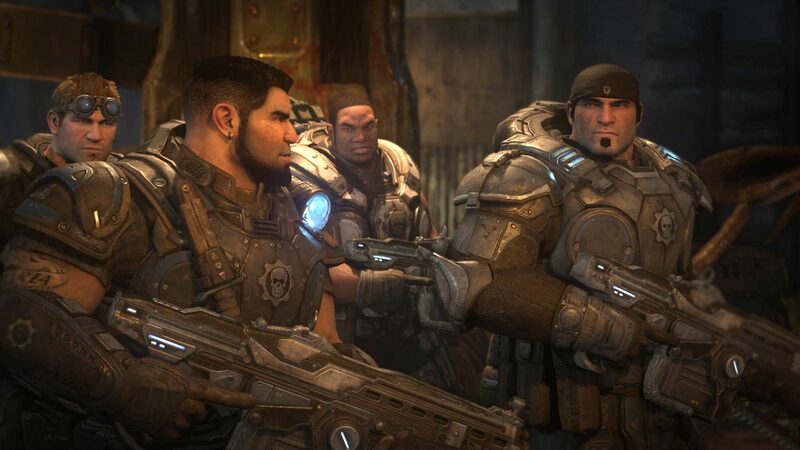 Aside from minimum and recommended specifications, the store listing also revealed that the PC version of Gears of War: Ultimate Edition will also provide some added technical features, such as support for 4K resolution, Dolby 7.1 Surround Sound, and will also include the additional bonus chapters from the original game’s release on PC. 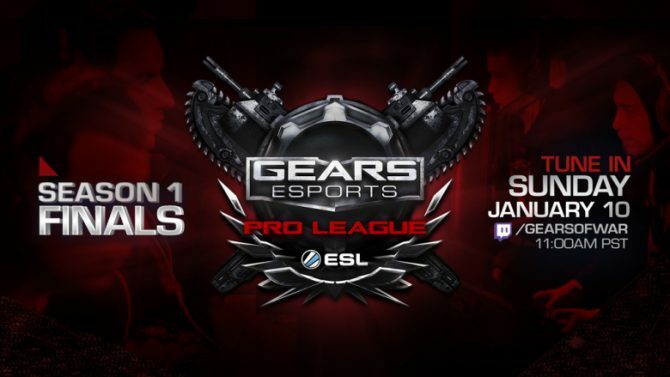 Every aspect of the original Gears of War has been beautifully remastered and modernised, including lighting, environments, characters, and cinematic scenes. This is the first at its best! The most visceral online shooter returns with multiplayer matches running on fast and fair dedicated servers with unlocked refresh rates. This game requires a DirectX 12 capable graphics card. Please refer to your graphics card vendors’ website for more information. Gears of War: Ultimate Edition is currently available for Xbox One, with a PC version of the release coming this year.